Watch our video to learn why Trainco is the best truck driver training school in Ohio and Michigan! 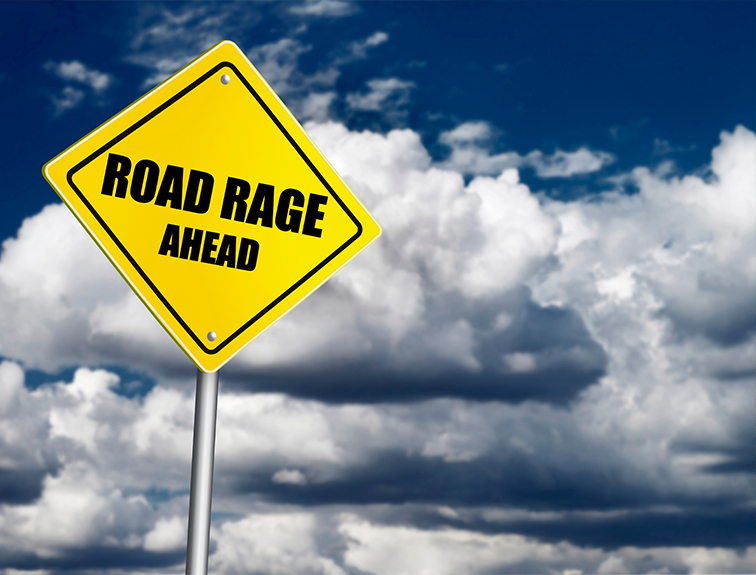 Listen to what the experts have to say on handling Road Rage. Veterans, it's our turn to serve you. Find out why vets love our truck driving programs. We’ve got the Nation's best trucking instructors, plus a job placement rate of over 90%. 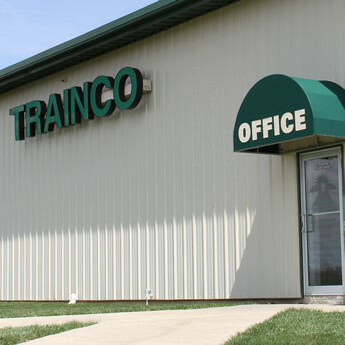 The best way to find out if Trainco® is right for you is to visit. Let us show you around and introduce you to students and instructors. You’ll feel right at home! Our very own Vice President of Trainco Truck Driving School, Mike Moscinski, weighs in on the topic of ROAD RAGE on episode 13 of Big Rig Banter, hosted by Troy Diffendorfer and Connor Smith of AllTruckJobs.com. 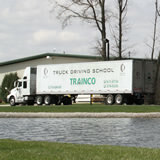 Trainco has an immediate opening for a truck driving instructor and a CDL State Examiner. These are great full-time positions! Call Ken or Mike for details today at 419-837-5730. Trainco’s management team can’t believe the amount of local jobs that are NOW available for our graduates. We have more grads going to local jobs than OTR/Regional by far. Trainco Truck Driving Schools and Cuyahoga County Community College are proud to announce their partnership! To us, “pro” means being committed to delivering the highest quality training – and making sure you finish it successfully. Our curriculum is licensed and approved by both Ohio and Michigan. But Trainco® instructors don’t give boring lectures. They teach you how to keep a great reputation on the road. They deliver straight talk about important regulations. They get their hands dirty teaching you real-world skills. And when you need it, they give you extra attention to help you get it right. Prepare you for the trucking industry! Trainco’s® most popular program is the Full CDL Class A Program. This complete tractor-trailer training program prepares you for your CDL driving exam and provides an entry to the trucking industry. In addition to the CDL Class A Program, we also offer an Accelerated Program, a CDL Class B Prep Course and Class B Bus Prep Course.